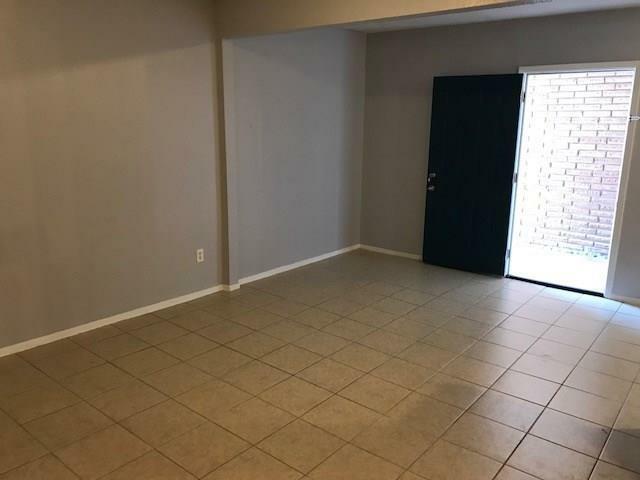 This first-floor 1-bedroom unit offers tile floors (no carpet! ), central A/C, fresh paint (underway), nice kitchen with dishwasher, and track-lighting. 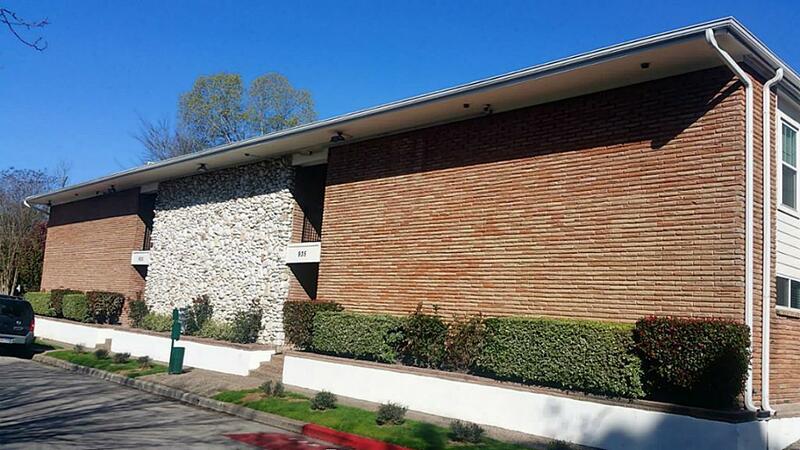 Gated Courtyard, lots of off-street parking & on-site laundry facility. Right in the middle of Historic Heights and Woodland Heights bungalows and houses. Just blocks from the White Oak strip and Target center with tons of restaurants, bars and shops. Also nearby are are Stude Park, White Oak Park, baseball fields and running trails. Downtown and Montrose are each only about a 5 minute drive away. 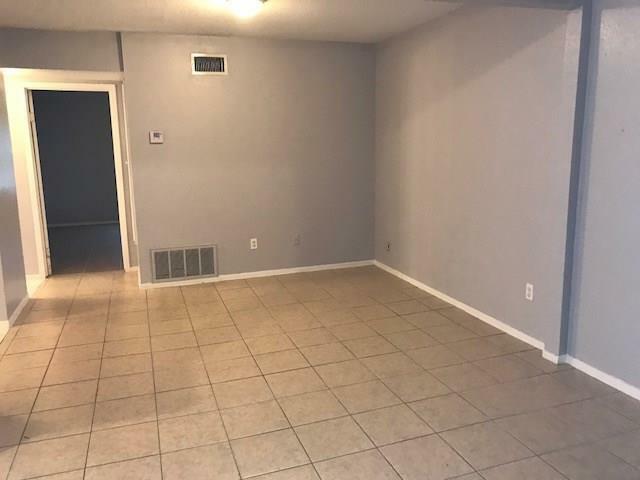 Low $250 security deposit! Units 4 and 5 are available to tour/lease. Interiors have some variations as shown in the photos. 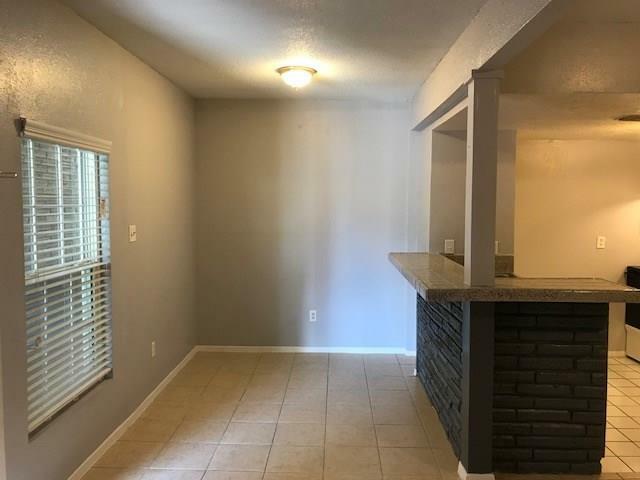 Pet Deposit Description Pet Cats Deposits $300.00 / Dogs (35Lbs Max) $500.00 Only Of Pet Deposit is Refundable Upon Move Out.